Renault plants in Morocco, where Dacia and Renault models are made, had a record production in 2018, with a total of 402,000 cars. 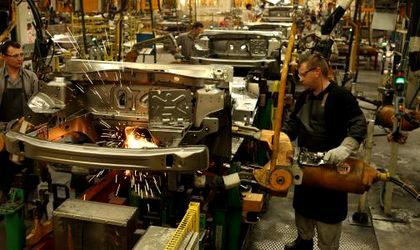 The production was over 50,000 vehicles higher than in the Romania factory. 90 percent of the production in Morocco is exported in 74 countries. Of the total 402,150 cars made in Morocco, 318,600 were produced in Tangier and 83,550 in Casablanca (SOMACA plant). In 2017, Morocco plants made a total of 376,284 vehicles. The Tangier plant makes models like Sandero, Lodgy, Logan MCV and Dokker and 94 percent of the production is exported, while the Casablanca plant makes Sandero and Logan, 69 percent of which are exported. 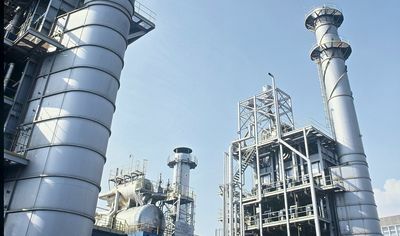 The Tangier plant was built after investments of 1.1 billion euros, while the Moroccan state has invested over 800 million euros in infrastructure works so that the plant could have easy access to rail, road and sea.